Center for Biomedical and Brain Imaging | A University of Delaware Core Research Facility helping to advance topics across the sciences, from neuroscience to the structure of which-preformance materials. 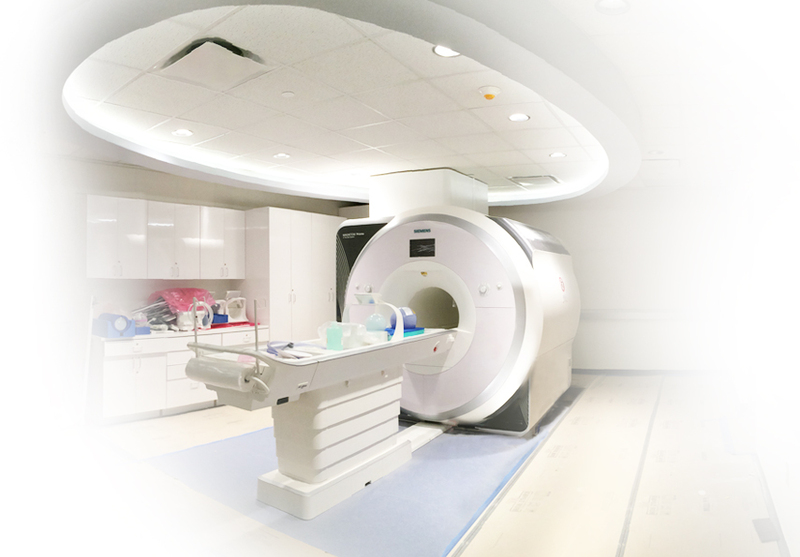 Welcome to the University of Delaware’s Center for Biomedical and Brain Imaging (CBBI). This state-of-the-art research facility houses the first research fMRI scanner in the state of Delaware—with the capability to map brain activity, as well as provide remarkably detailed images of muscles, discs, bones and organs. Serving researchers campuswide, statewide and throughout the region, the CBBI will advance research on psychopathology, cancer, stroke, cerebral palsy, osteoporosis and other diseases and disorders. CBBI is actively working to build long-term partnerships with campus and regional researchers. Information on partnership opportunities will be coming soon. 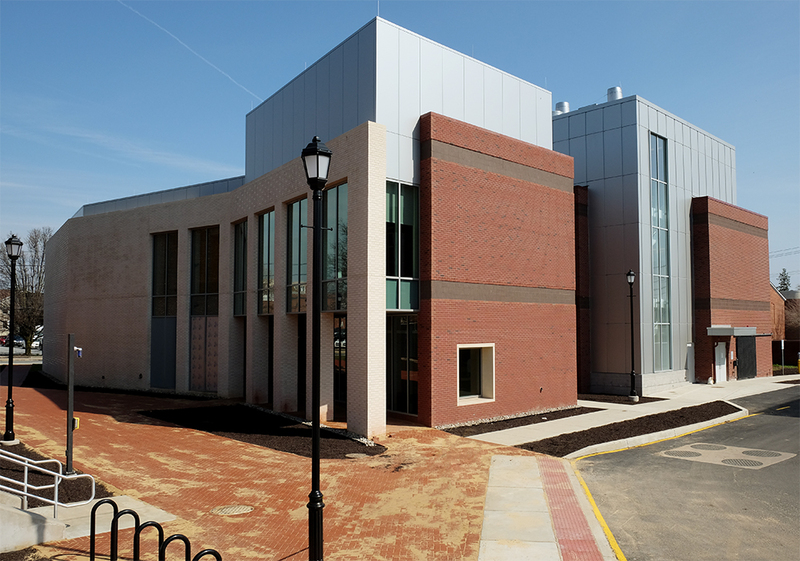 UD’s Center for Biomedical and Brain Imaging, an 11,600-square-foot, two-story extension to the Life Sciences Research Facility, houses the state’s first research dedicated MRI scanner, which can be used to measure brain structure and function. Functional MRI (fMRI) shows the function of different brain areas responsible for various mental activities such as feeling, emotion, retrieving a memory, etc. and does so in a safe, non-invasive way. The instrument, which is located on the first floor, also can also provide ultra-high-resolution images of muscles and skeletal structures in humans and animals. The second floor includes a conference/teaching area and bench-top imaging instruments. Our Siemens Magnetom Prisma whole-body MRI scanner, with its 3 Tesla magnet, provides stunningly detailed images, allowing researchers in multiple disciplines to examine the internal structures of living beings in a safe, non-invasive way. The 3T suite is equipped with visual and auditory stimulation equipment, eye-tracking, response devices and much more. Space has been allocated for future expansion. How does an fMRI work? The “f” in the fMRI refers to “function.” This special kind of MRI will help scientists understand what areas of the brain are most active when a person performs a mental task. fMRI reveals which parts of the brain are stimulated, or “at work,” by measuring the blood flow. What is fMRI used for? The fMRI technique can reveal the brain regions that are active when a study participant is engaged in cognitive activities. It can shed light on myriad topics, from tumor development, to damage to discs in the spine, to the structure of next-generation materials and much more. Imaging by fMRI poses almost no risk to the average subject when appropriate safety guidelines are followed. It is non-invasive and uses radio waves (no X-rays). Although its strong magnetic field is not harmful in itself, implanted medical devices that contain metal may be affected. The new center is supported by the University of Delaware, the Unidel Foundation and the colleges of Arts and Sciences, Health Sciences and Engineering. The building was designed by MGA Architects and was built by Bancroft Construction Co. This initiative aligns with UD's Delaware Will Shine strategic plan aimed at excellence in multidisciplinary research and scholarship. If you have an emergency during non-business hours, please call Public Safety at 302-831-2222. If your questions do not require immediate attention, please e-mail CBBI.